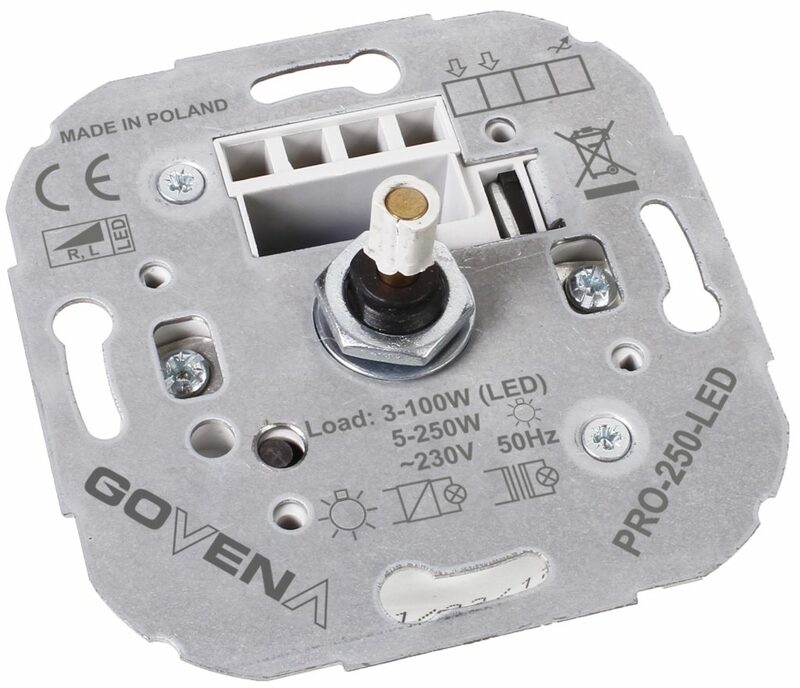 NEW PRODUCTS – Govena Lighting S.A.
LED4W-350CC-LOW Power Supply is exclusively designed for Light Emitting Diode (LED) lamps used indoors. 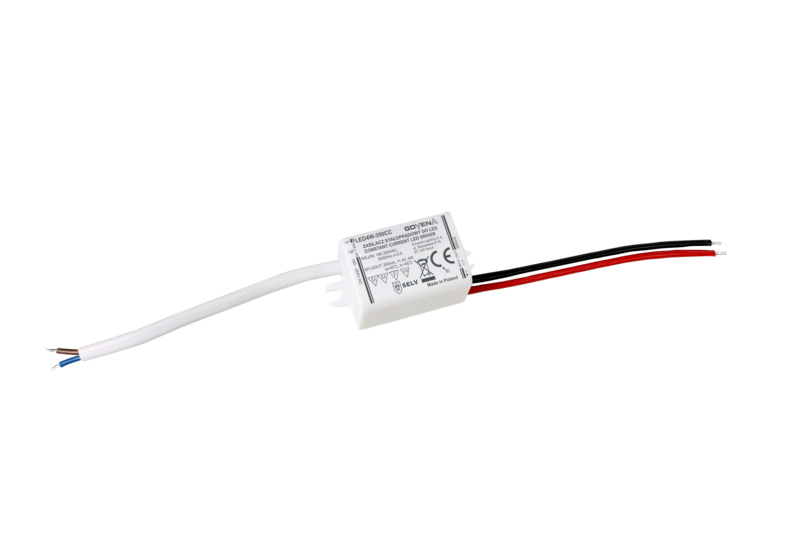 Power-supply units for use with a very-wide range of dimmers are available on the market, with leading-edge and trailing-edge dimmers. Compact size of power supplies, e.g. enclosure height of only 13 mm.